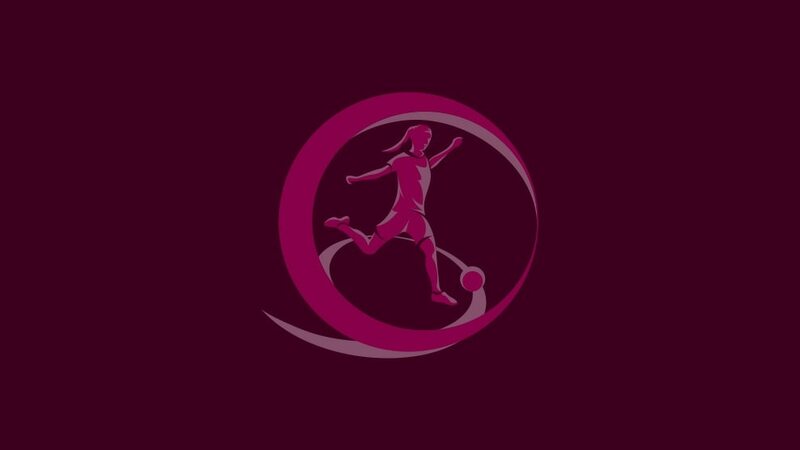 A record 48 teams have entered the 2013/14 UEFA European Women's Under-19 Championship and three newcomers to this stage among the 44 sides in the first qualifying round draw on 20 November. Albania, Malta and Montenegro all enter the fray for the first time for this, the 13th edition, and they will learn their first challenge when they draw is made in Nyon at 10.15CET that day. It is Albania's debut in any women's event and it is the most nations represented in a female UEFA competition. Hosts Norway have a bye through qualifying, while top seeds Germany, England and Spain enter at the second stage. The remaining 44 entrants will be split into 11 groups of four. There are four seeding pots according to the coefficient ranking list. The 11 nations with the highest coefficient are in Pot A, the next 11 in Pot B, and so on for Pots C and D. Each group will contain one team from each pot, with hosts then appointed to stage the mini-tournaments, which will be held between 21 and 26 September 2013. The 11 group winners and ten best runners-up will advance to the second qualifying round held from 5 to 10 April 2014. Seven teams will eventually qualify for the final tournament in Norway in July 2014. Wales is hosting the 2012/13 UEFA European Women's Under-19 Championship final tournament in the south-west of the country between 19 and 31 August 2013.